Stars. They’re just like us! Sure we like to think of them as perfect vessels without a single flaw or foible in their godly bodies, but deep down we know that’s not really the case. Kim Kardashian West has psoriasis, for example, and Emily Blunt? An old stutter from when she was a child. 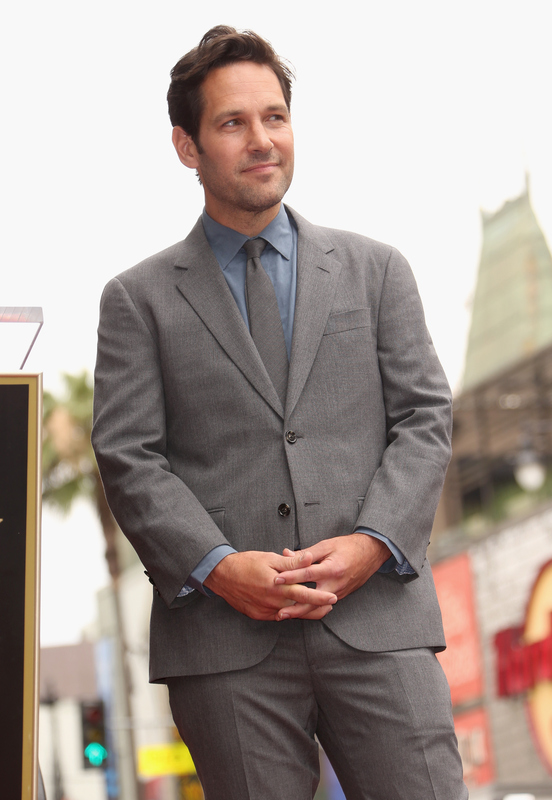 But in a recent interview for Ant-Man , Paul Rudd proved beyond a shadow of a doubt that he is not only very much human, but also very capable of poking fun at himself. Rudd is in the middle of a publicity tour for Ant-Man , in which he plays Scott Lang, a man able to shrink down in size and increase his strength very much like an ant. Another super power he seems to have? Making his interviewers super uncomfortable. And that’s just what the star did as he proceeded to fart during the entire thing (see video below). “What types of things do you do in your suit that nobody knows about?” Erin Robinson, the interviewer, asked Rudd. “I just do the same stuff that everybody else does,” the star said and then let one rip. The only time that I one hundred percent would not want to be breathing the same air as that gorgeous and hilarious man would be when he was letting ‘em rip for minutes on end. And no amount of throwback Clueless quotes is going to change my mind about that.